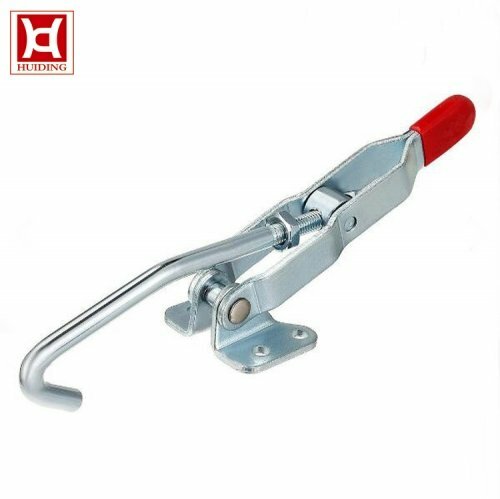 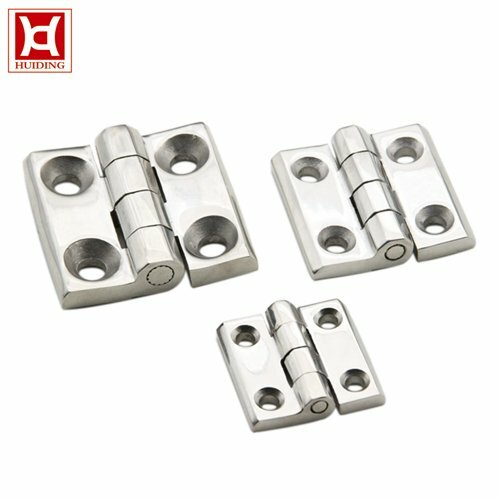 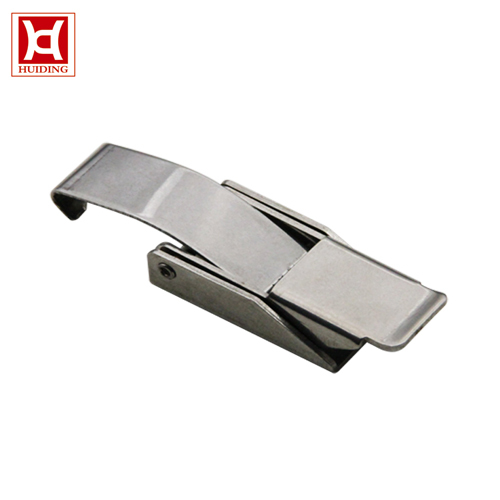 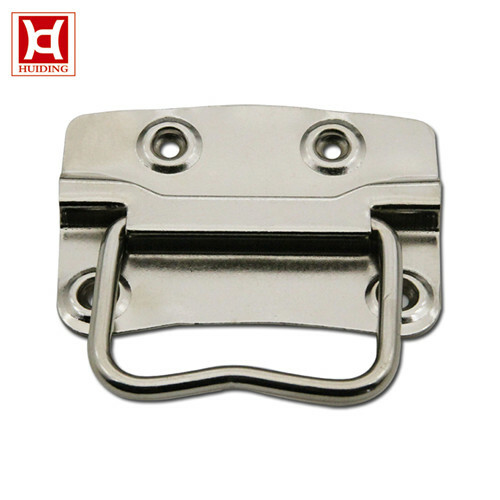 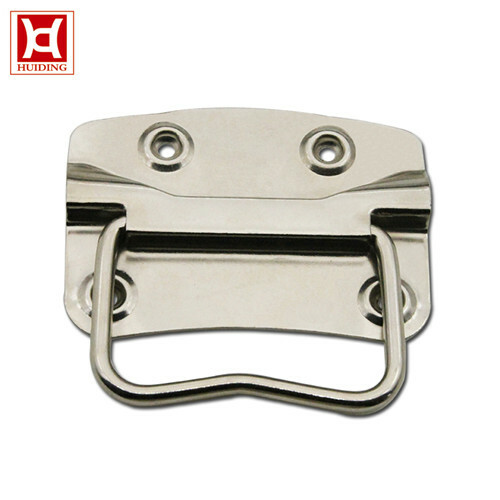 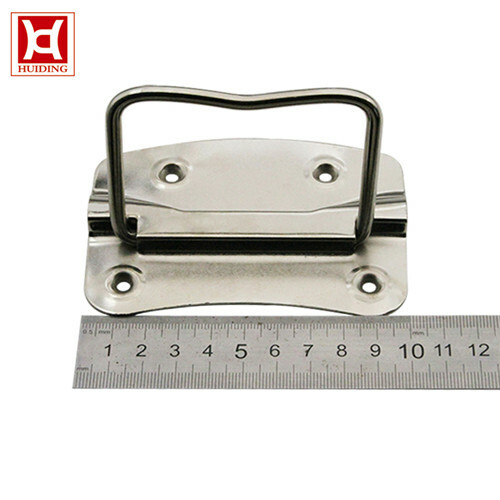 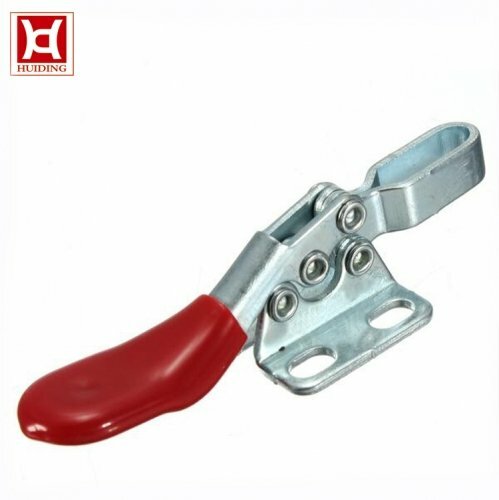 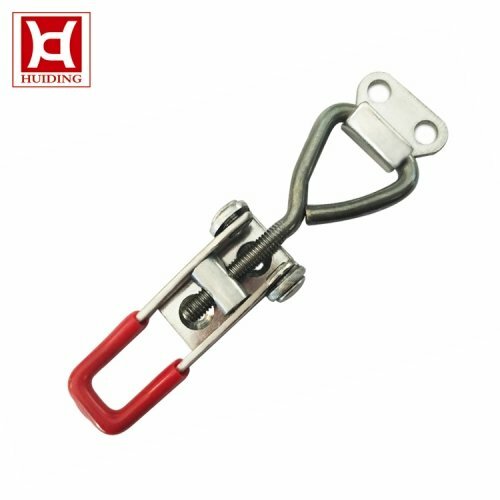 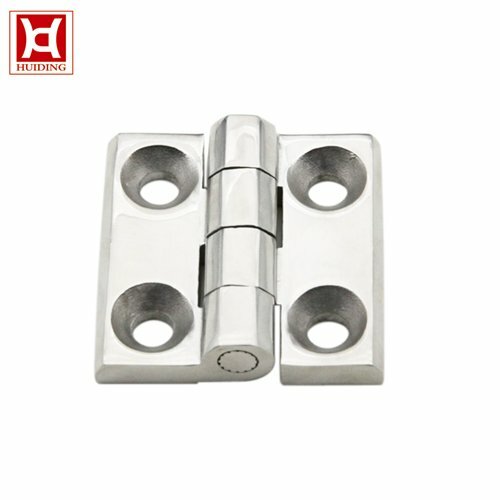 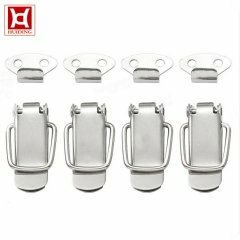 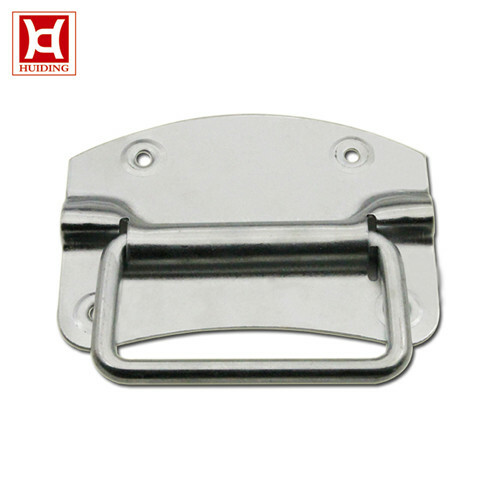 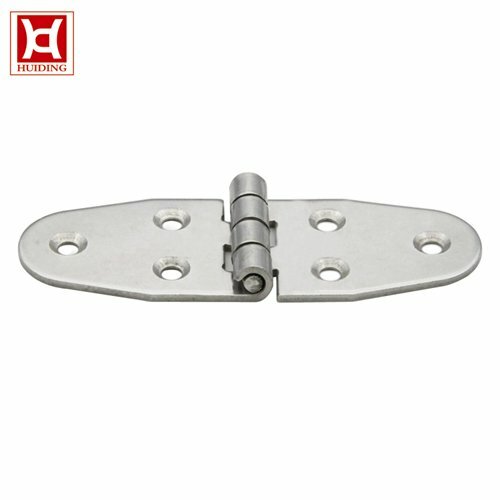 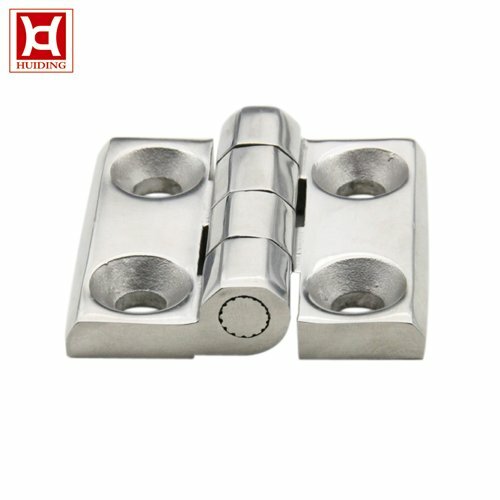 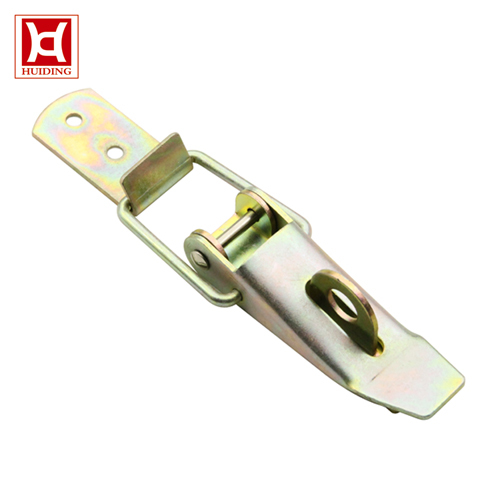 Our company has a strong technical research and development team, is a professional production of buckle, box buckle, hand and fast fixture manufacturers. 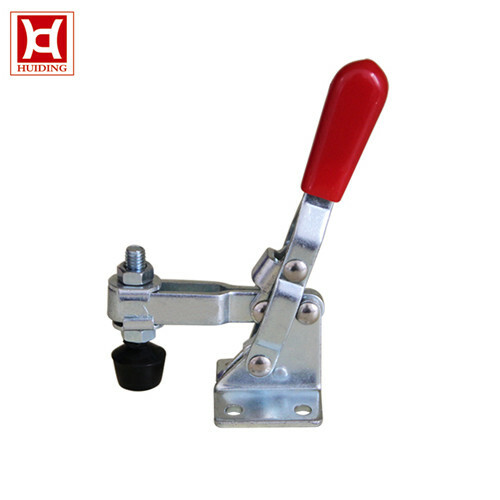 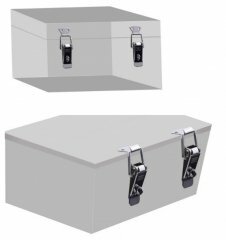 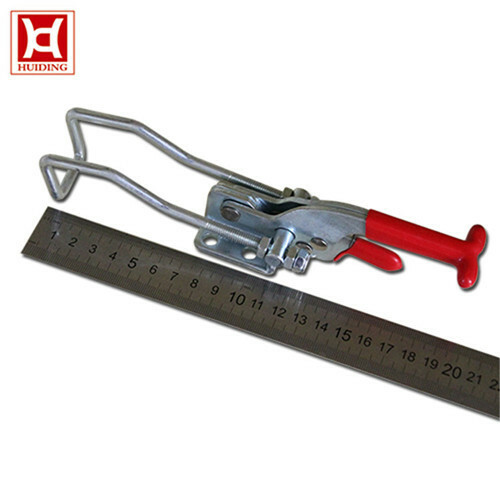 Our products have been widely used in automobiles, ships, EMU, aerospace, medical equipment and other civil equipment. 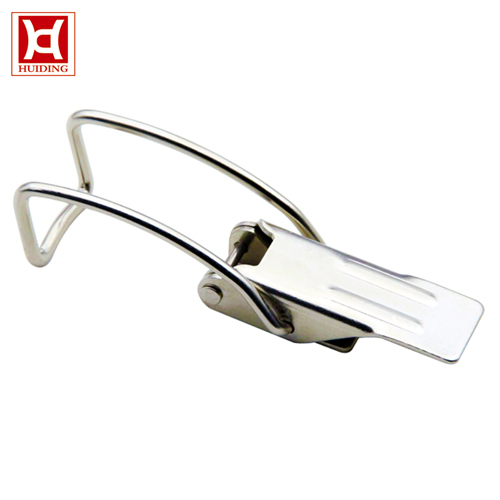 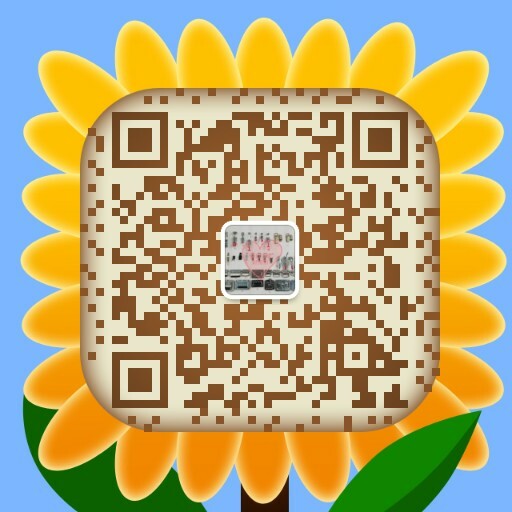 The new design of the product has won high praise at home and abroad.